Warehouse Project selling out fast. 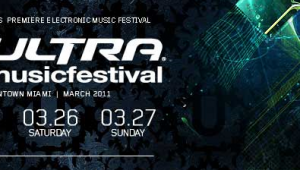 Warehouse Project 2011 line up revealed. 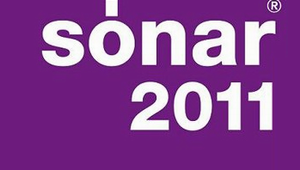 Sonar festival gets underway – Catch the coverage.